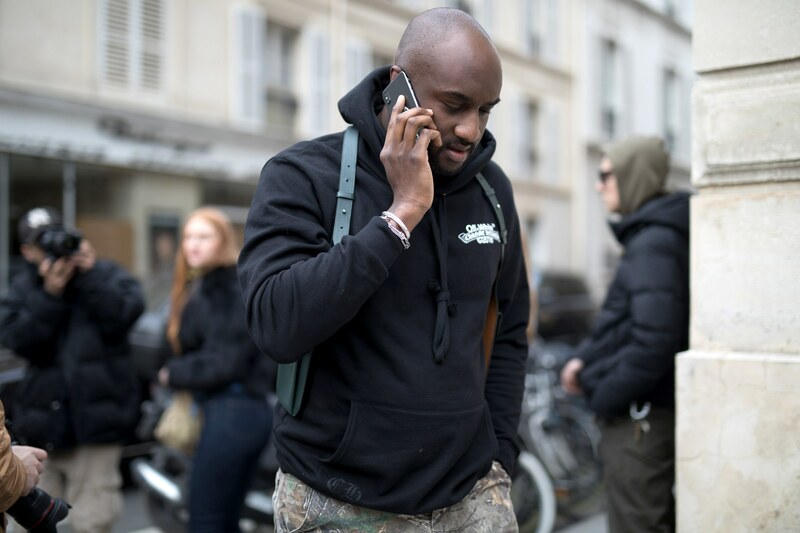 Virgil Abloh has taken to Instagram to tease some new creations he has on the way. Through Louis Vuitton‘s social media, Abloh revealed some key designs and details about the ideas debuting at the brand’s upcoming Spring/Summer 2019 collection. He reveals a sketch for a mid-top design, emblazoned with the LV monogram and iconic floral pattern on the teaser while describing the creation to his assistant. He also noted that he’d like to add gold or porcelain touches to the sneaker “to make it feel more rich.” The porcelain details will also tie in with his bag designs, which feature chains crafted from porcelain to replace the original straps. What do you think?